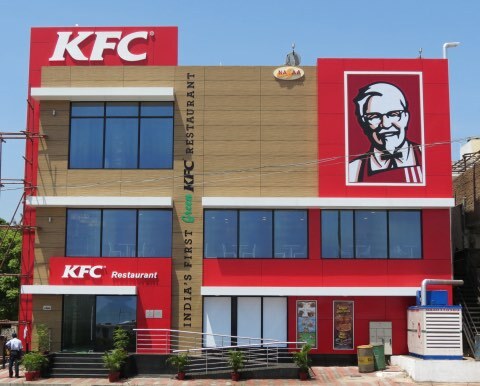 The company that owns fast-food restaurants KFC, Taco Bell and Pizza Hut joined the trend toward sustainability by announcing on Friday it plans to refrain from using palm oil obtained through deforestation by committing to source 100 percent of its palm oil from responsible sources by the end of 2017. A study by scientists in 2012 found that the number of forests being leveled to produce new palm plantations is causing a globally significant increase of carbon dioxide emissions. But the trends are positive. The percentage of palm oil companies operating under zero-deforestation commitments grew from zero to about 60 percent last year. And the five biggest palm oil growers in the world have launched and signed the Sustainable Palm Oil Manifesto with a temporary moratorium against deforestation. 3M vowed recently to begin sourcing all its paper products from sustainable forests. General Mills joined other U.S. companies — Unilever, Nestle, Kraft and Burger King — by announcing in 2010 an end to buying palm oil from companies accused of destroying rain forests. KFC completely replaced palm oil in all its UK and Ireland stores in 2012, which also cut the saturated fats from their food by 25 percent.